Sacramento’s Own Sodas, created with love right here in the River City. Janet and Bob Lake of Blue Dog Beverage have created these sodas with nostalgia in mind. These sodas harken for a time when things were simpler, the sky bluer and the breezes of the river kept you cooler. River City Soda has four flavors: River City Root Beer, River City Blueberry Lemonade, River City Ginger Beer, and River City 50/50 Orange Cream which tastes just like the Creamsicles you enjoyed as a child! 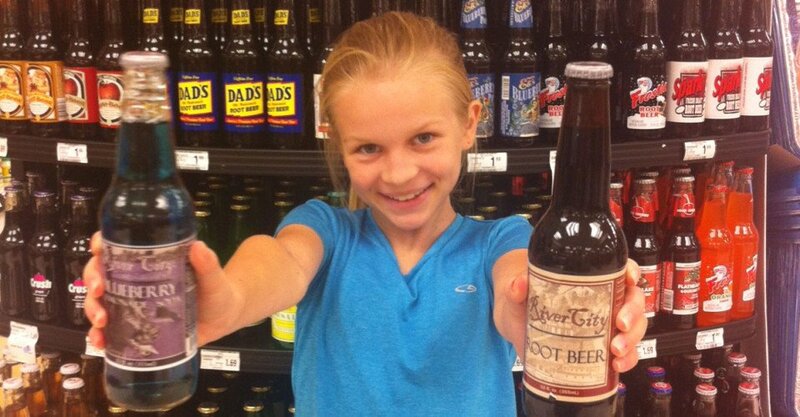 River City Root Beer is like no other root beer, it was specifically made for Root Beer Floats.